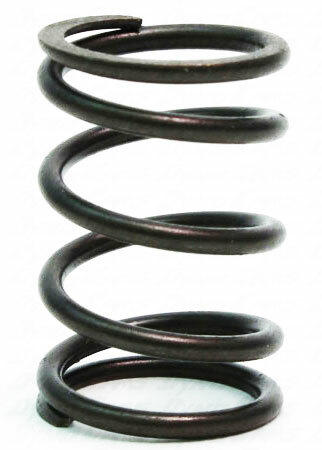 This spring was designed for the Builder's Prepared class, but is also used as a cheater spring in the stock class. The DCS-BP is the strongest spring recommend for use with stock retainers. Spring Pressure: 22 lbs @ .850"